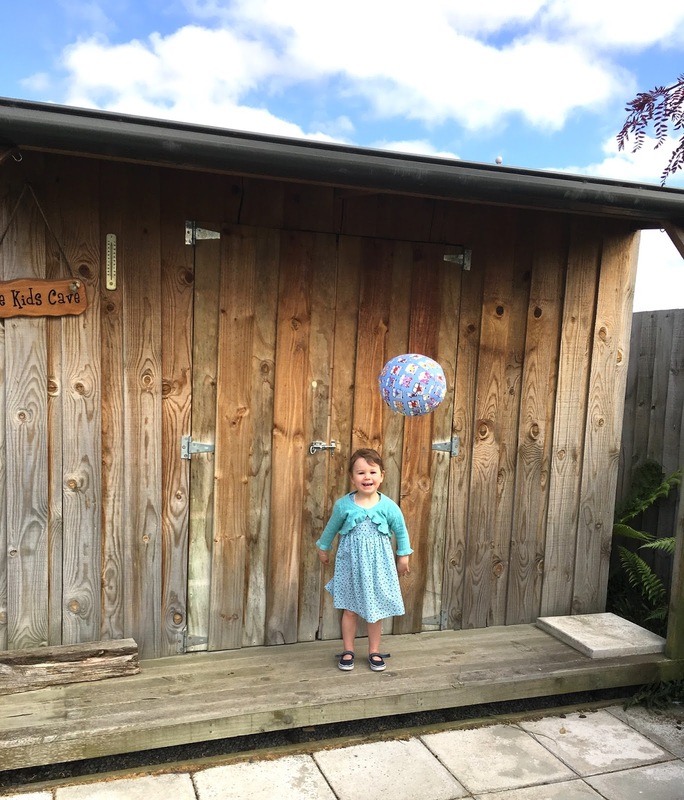 Our family were very lucky to be given a Buba Bloon Balloon Ball from Leanne at Bee My Baby. 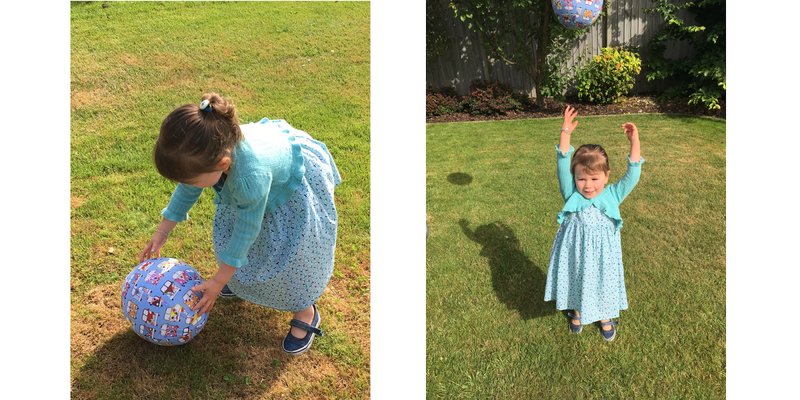 Initially I thought our 2 year old would love it (& she did as you will see below! 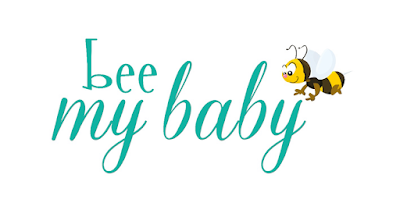 ), however ALL of our kids love it. Their ages range from 2 to 10! Of course they played with it differently. My 5 year old seemed to find the most fun kicking it around the house (novelty in being able to kick a ball around inside haha!). My older two boys ages 8 and 10 loved kicking it around on the trampoline. Such a fantastic product. Have a read below to find out more as it is such a great idea for kids for Christmas! Balloon Balls are the ultimate portable toy. Fun for ALL ages!! And perfect as a stocking filler this Christmas! Do your kids like to play with balloons, but pop them in an instant? Would you like your child to be able to play with a ball in the house without breaking anything? Our Balloon Balls are the answer! Just place a balloon inside the cover, inflate the balloon, twist the ball and then tuck the end of the balloon away! Easy!! Perfect for playing indoors, at the park, on the back lawn, in the swimming pool. Kick it, Bounce it, Throw it, Roll it! The Poplin cotton balloon cover reduces the chance of popping (and contains the remnants of the balloon if it does). 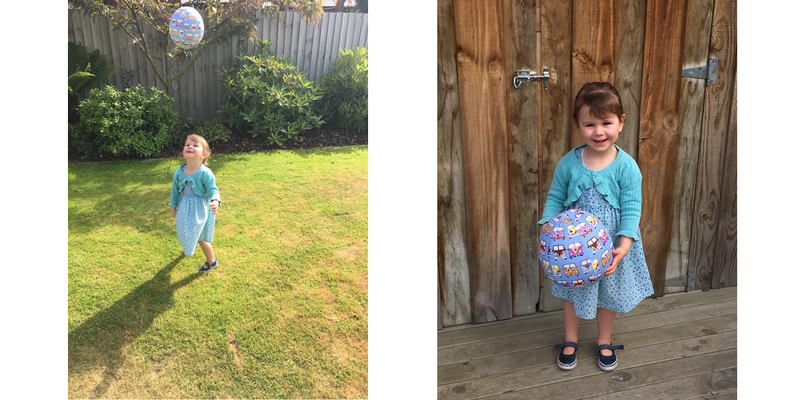 Washable and reusable - works with any standard balloon and 3 are included for instant play. Suitable from 4 months onwards. 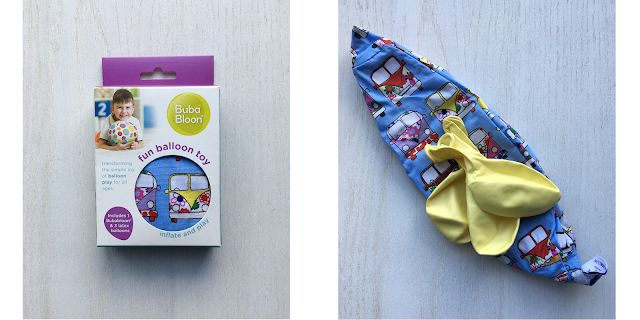 The Buba Bloon comes in a box with easy to follow instructions for use. Inside the box are 3 high quality balloons and the fabric ball. It is very easy to use. You just need to place a balloon inside the fabric ball and blow it up and then tie the balloon and hide the knot inside the fabric ball. We have had the balloon ball blown up for over a week now and has still not gone down! Such a high quality product and one to suit from the age of 4 months. 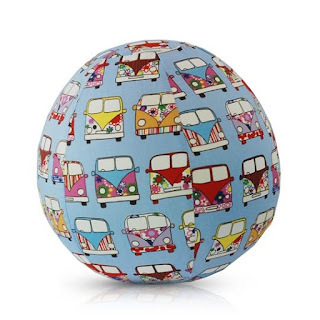 The Buba Bloon Balloon Ball comes in a range of fabric designs and is $15 + shipping.